People for Urban Progress (PUP) is currently hosting DAYLIGHT, a six-part speaker series focused on urban challenges. Recently, Ashley Thornberry wrote about DAYLIGHT // S1 E3, which focused on development in the Market East District. On June 19, PUP hosted the third of six talks related to urban design and urban challenges. The talk was held at the Cummins Distribution Headquarters. 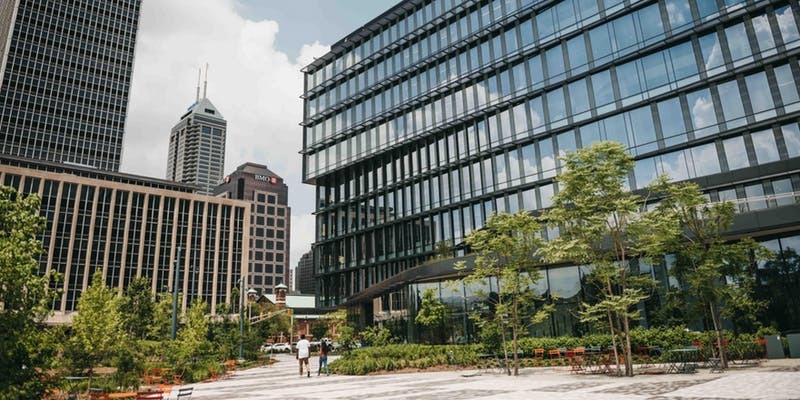 Check out Ashley’s write-up for a more detailed exploration of downtown developments, especially those in Market East.